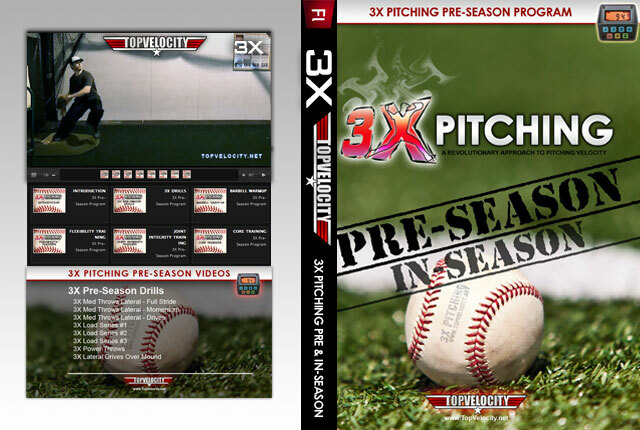 3X Pre-Season Instructional Videos [Unlimited]  - $97.00 : Baseball Video Store, Stream Videos NOW! 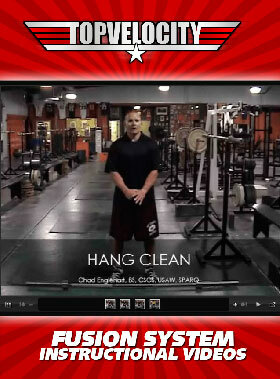 This is the 3X Pre-Season Program Instructional Video Stream. 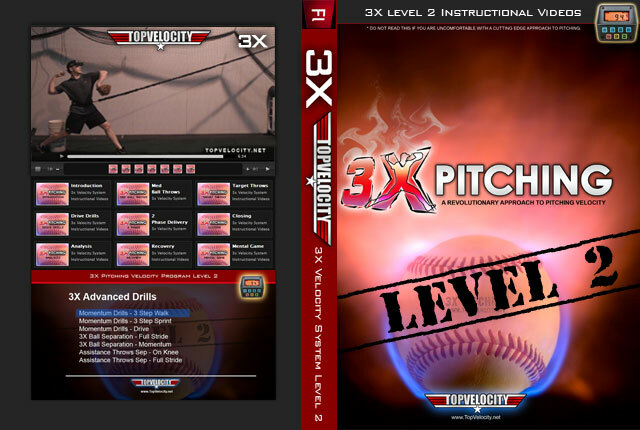 This program is for those who have completed the 3X Pitching Velocity Program and are ready to take their velocity gains into the new season. 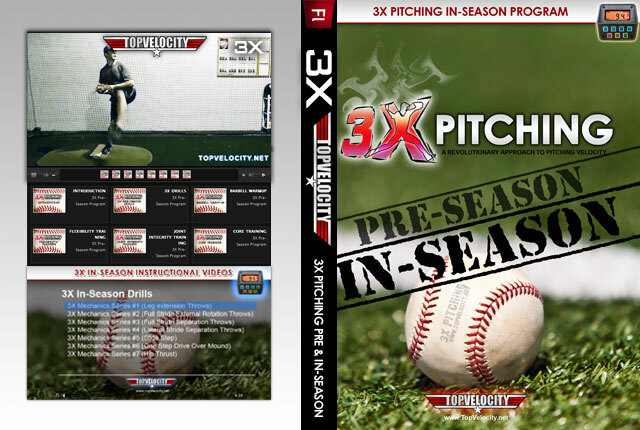 If you have not purchased the 3X Pre-Season Program Manual on TopVelocity.net then please do so before setting up your video stream here. These drills were developed to improve on the lift leg to "Load" position along with the foundation of 3X Pitching which is triple extension and hip to shoulder separation. 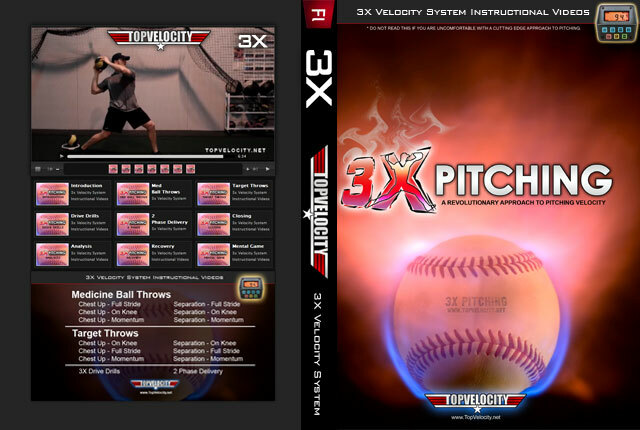 They will help the pitcher to define and refine his 3X pitching mechanics to give him some extra velocity while also preventing velocity inconsistencies through the new season. This is a 4 week cycle program to help maintain strength and power through the rigors of a full season. It will also help to speed recovery and prevent injury.